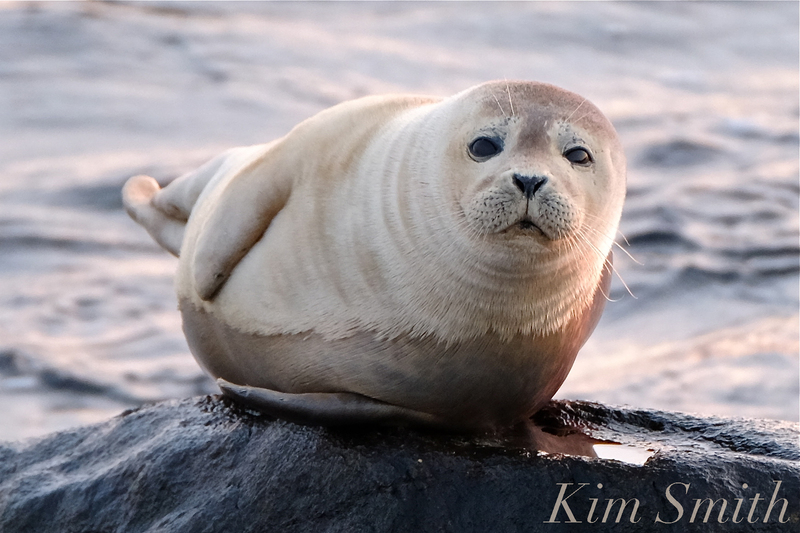 With record number of seals washing ashore from several illnesses, I thought now would be a good time to repost my seal PSA. 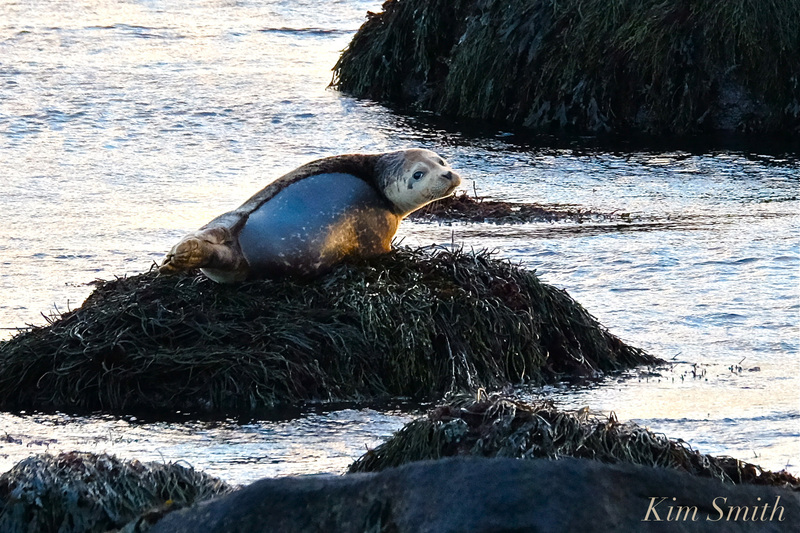 This beautiful juvenile Harbor Seal was found on a foggy morning in midsummer. 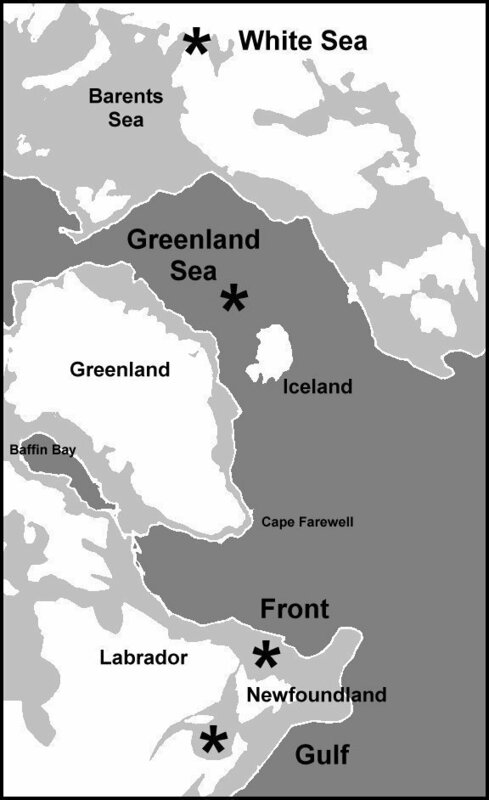 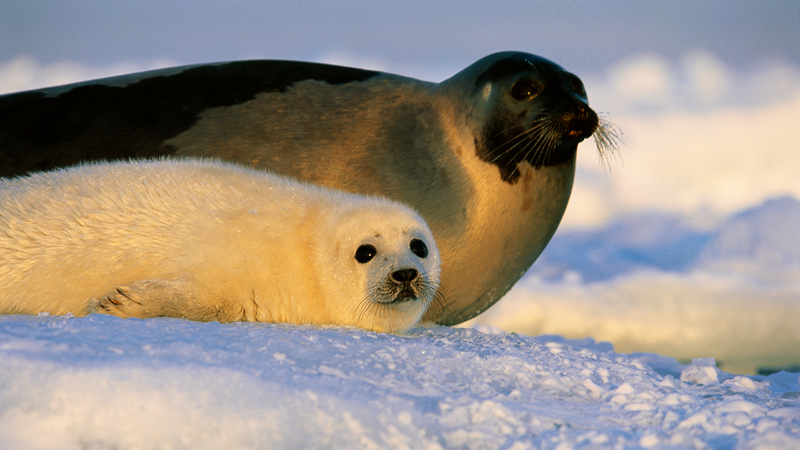 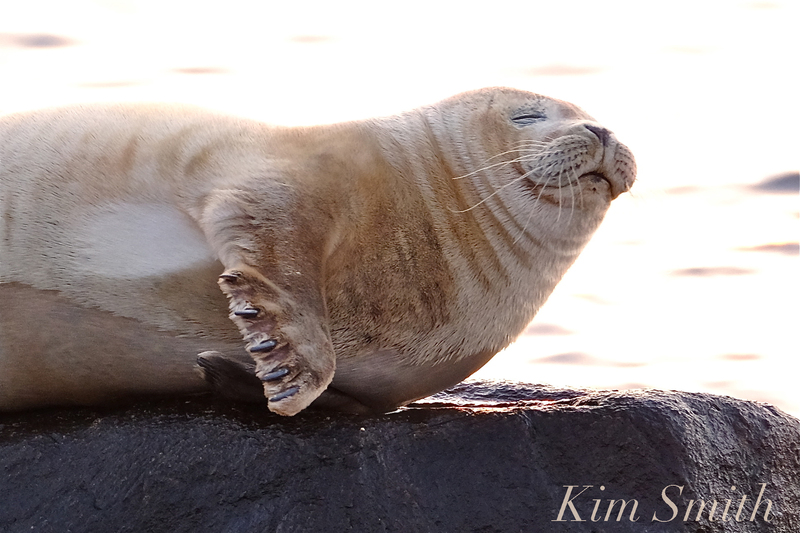 The seal was beached at the high tide line and its breathing was heavy and labored. 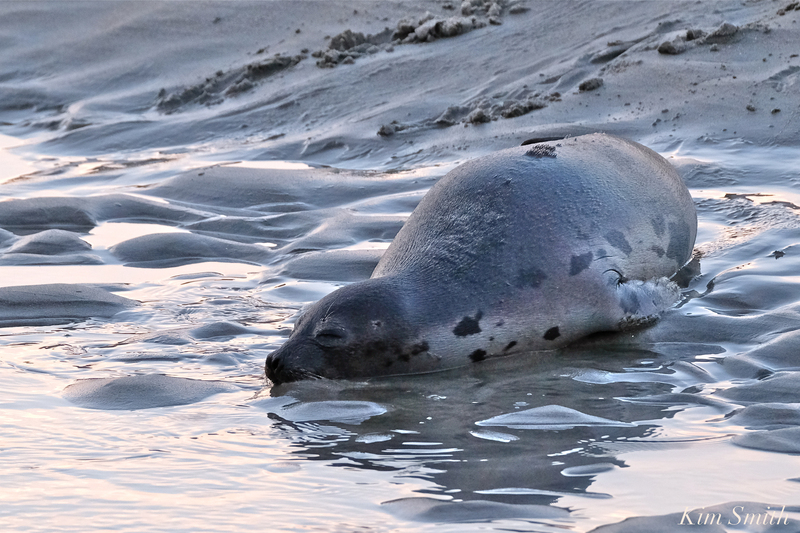 It had no interest in returning to the water and needed only to remain at rest. 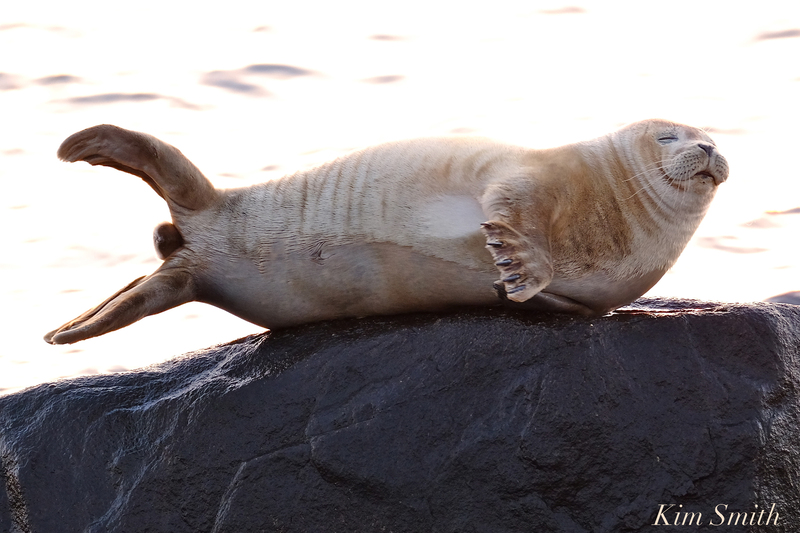 The phone number for marine mammal wildlife strandings is 866-755-6622. 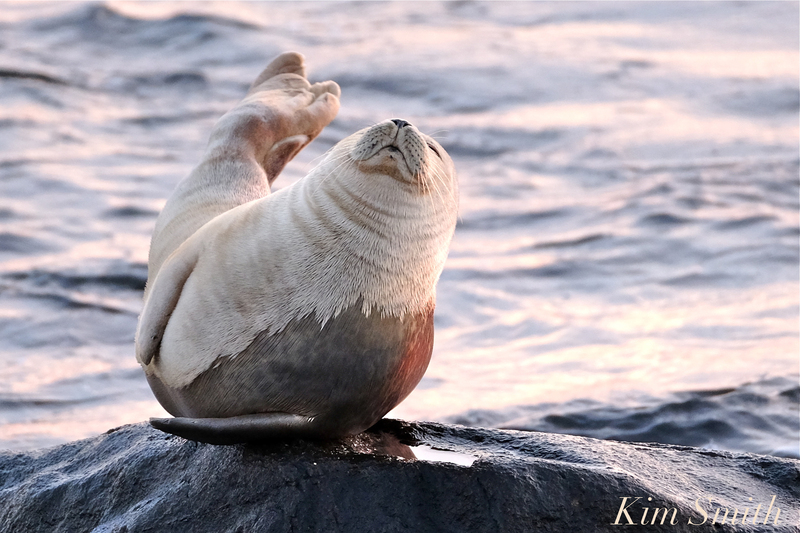 This entry was posted in Cape Ann Wildlife, Gloucester, Good Harbor Beach, Life at the Edge of the Sea and tagged common seal, Foggy Day, Gloucester, Good Harbor Beach, Harbor Seal, harbour seal, Kim Smith Film, marine hotline, marine stranding hotline, Massachusetts, NOAA marine stranded whale dolphin seal hotline, Phoca vitulina, phone number 866-755-6622, pinniped, PSA, seal help, what to do if seal is on the beach on September 17, 2018 by Kim Smith. 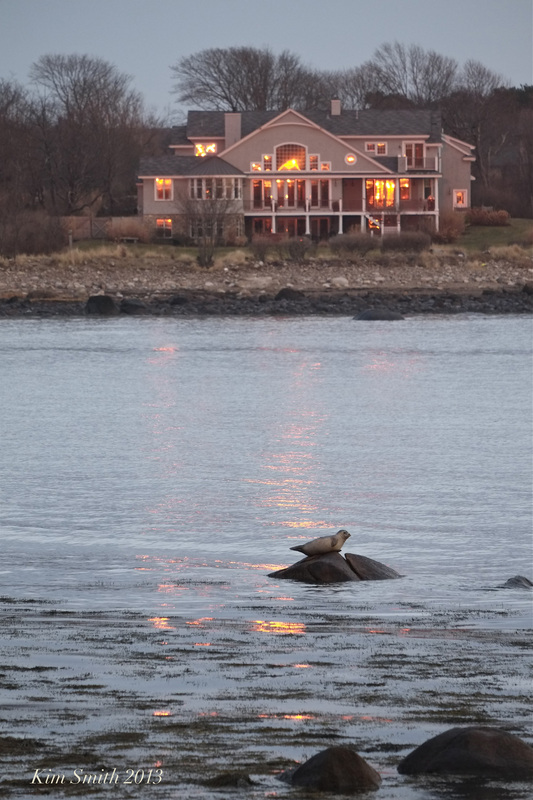 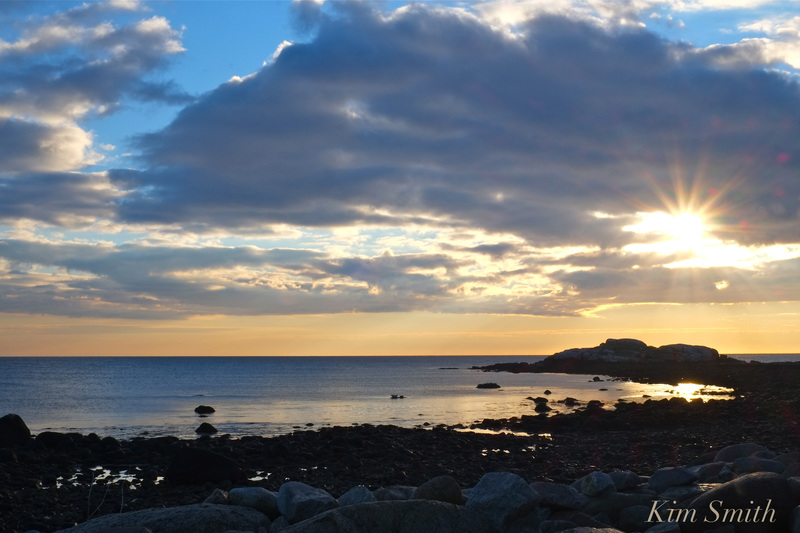 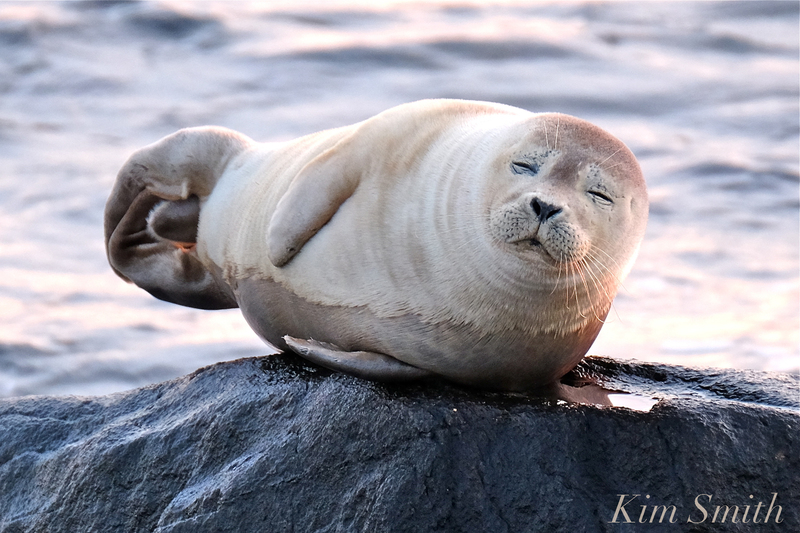 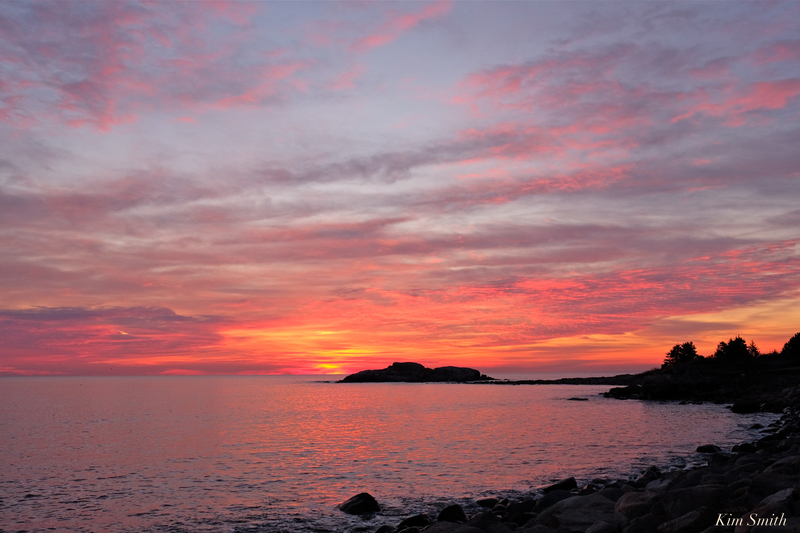 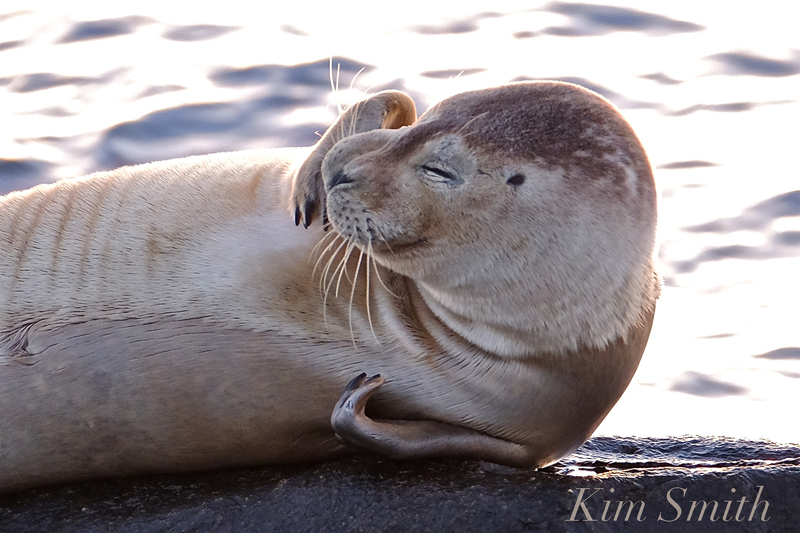 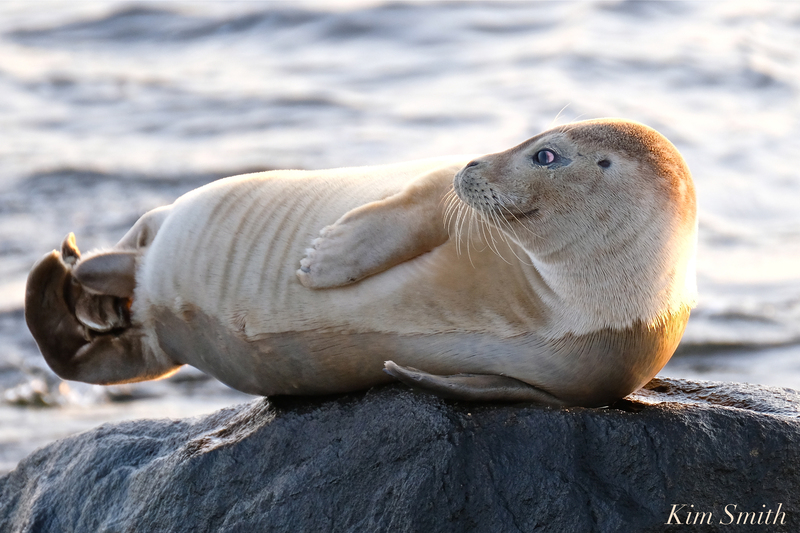 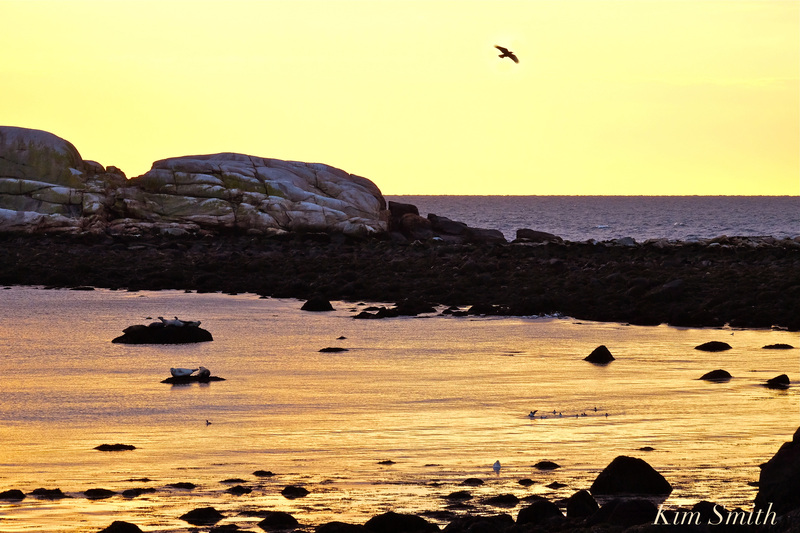 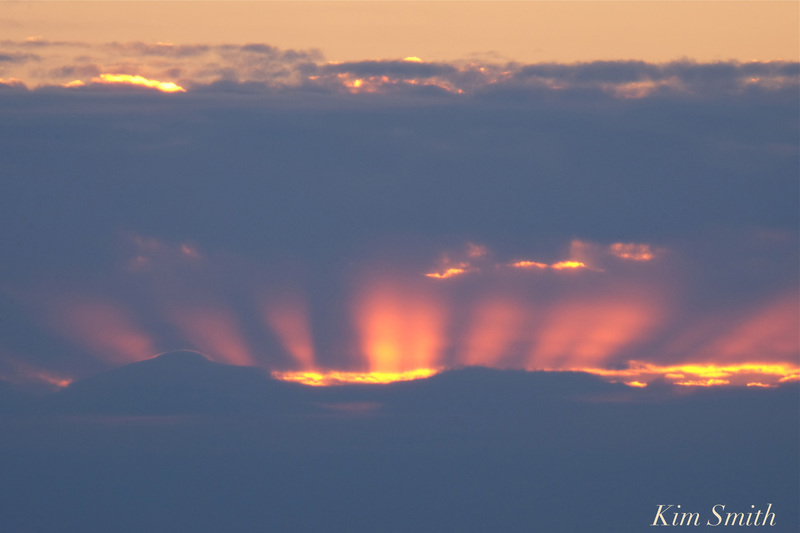 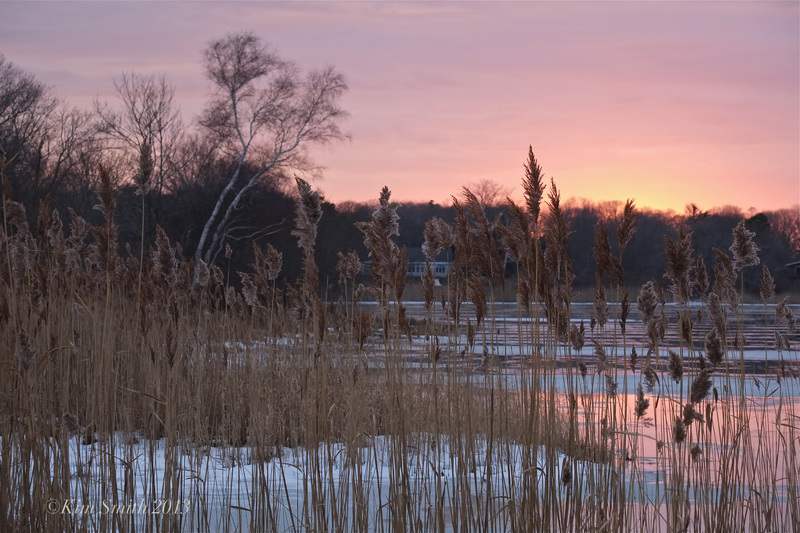 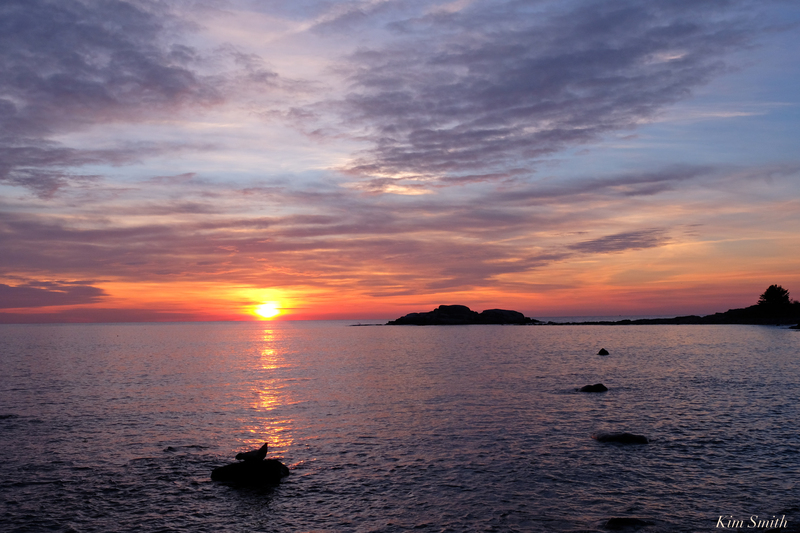 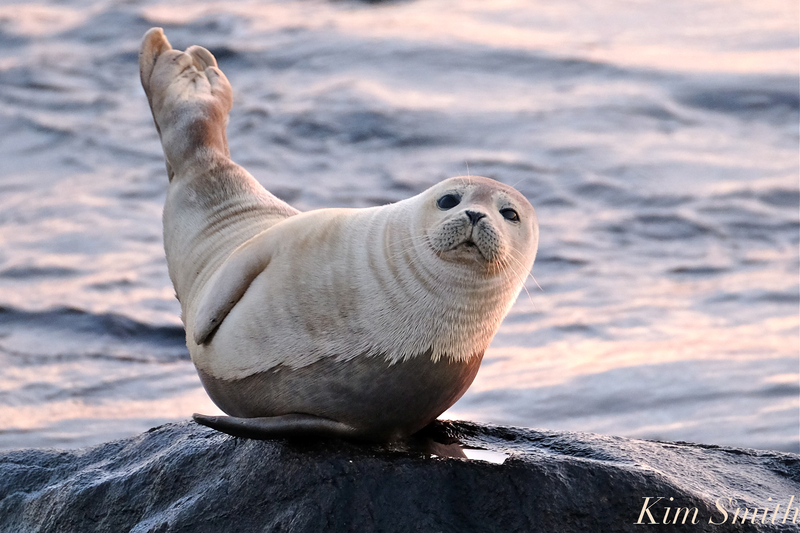 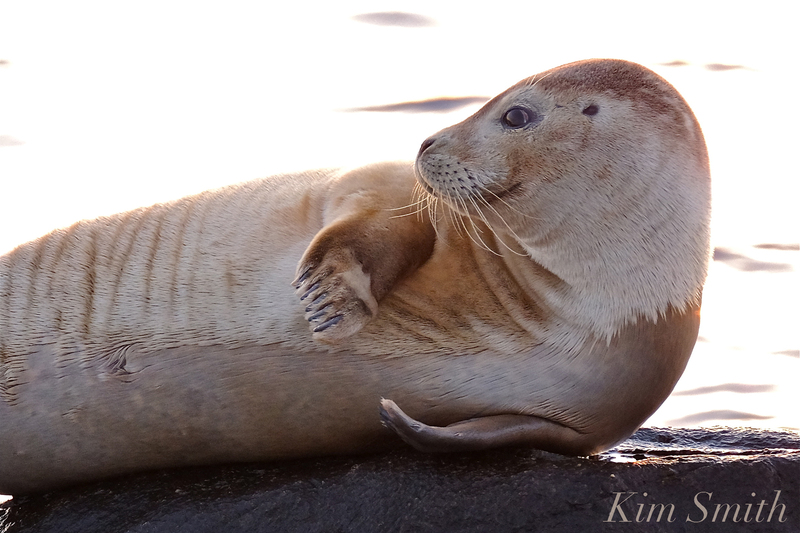 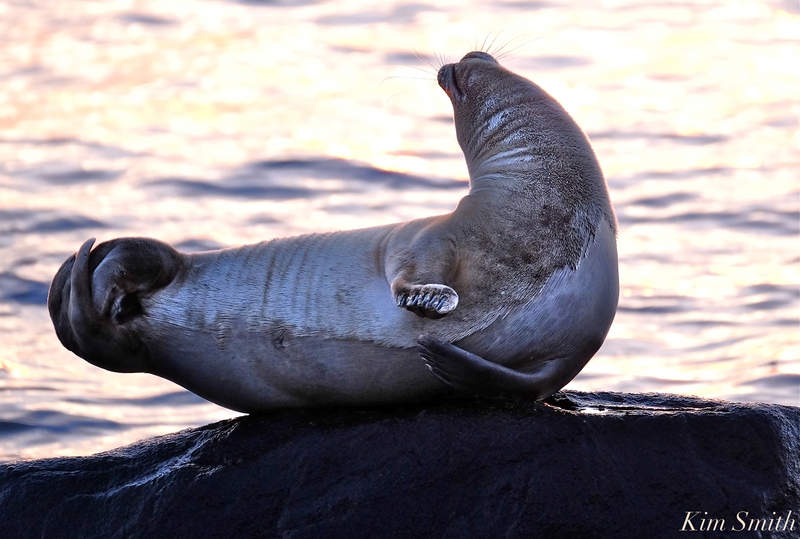 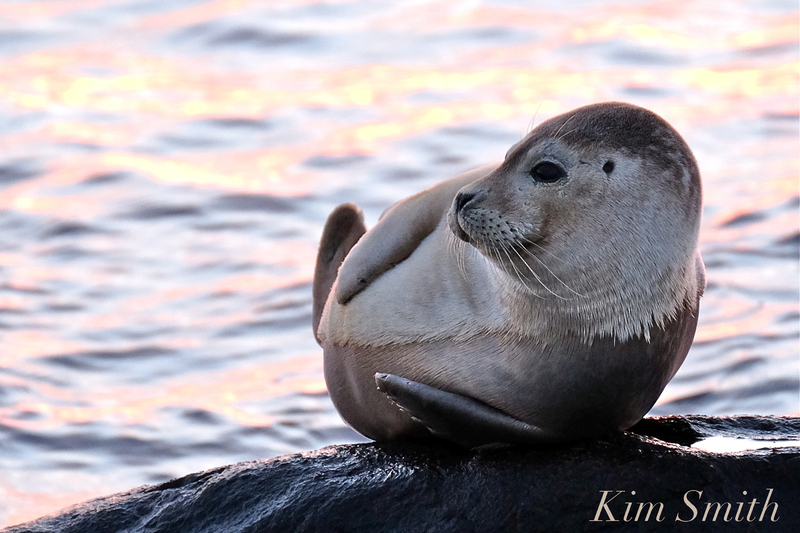 This entry was posted in Cape Ann, Gloucester, Life at the Edge of the Sea, Photography and tagged brace cove, Brace Cove Gloucester, Gloucester, Harbor Seal, Niles Pond, seal, sunset on December 29, 2013 by Kim Smith.